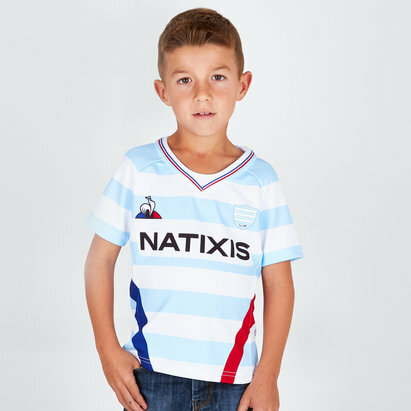 Get the famous blue and white striped home shirt of Racing 92 at Lovell Rugby today. 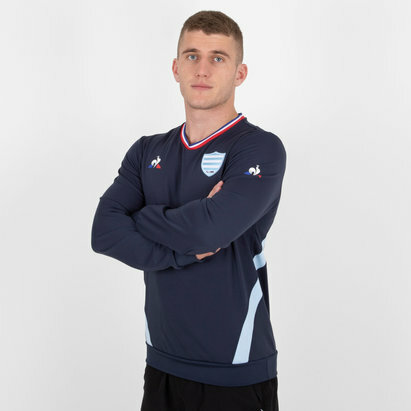 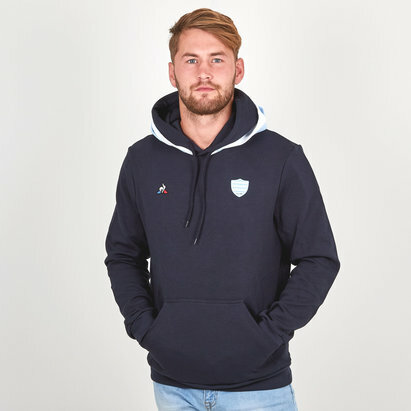 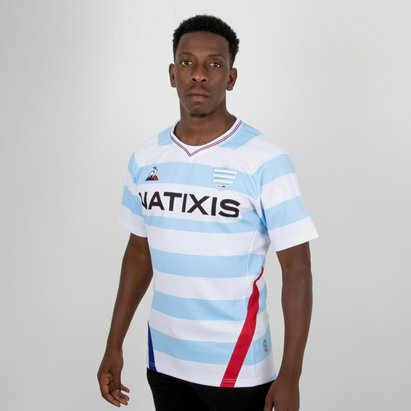 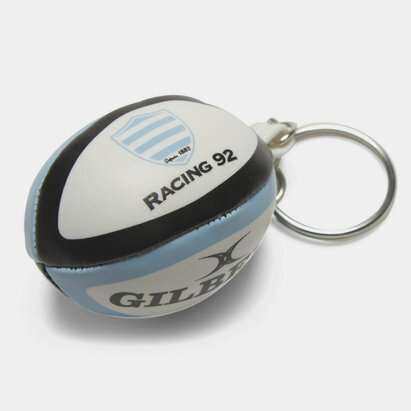 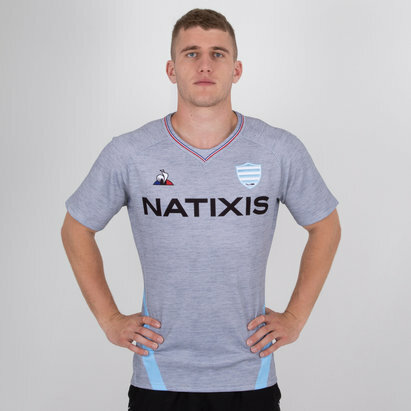 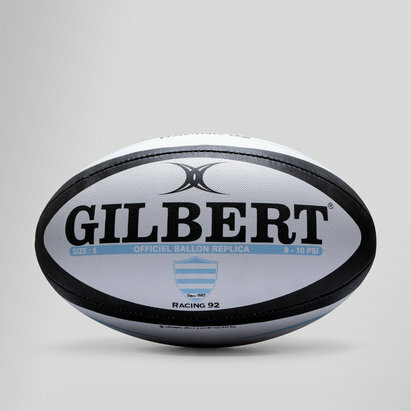 We've got a range of the latest official Racing 92 rugby shirts and clothing including shorts, hoodies, training tops, hats and merchandise for you to choose from. 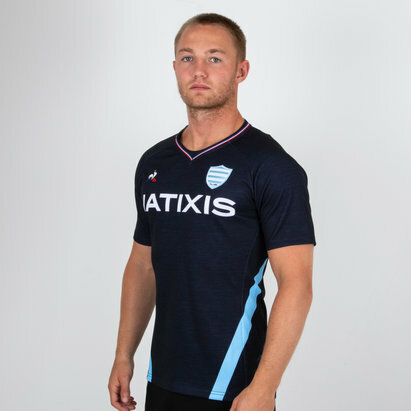 Show your support for Racing 92 in the Top 14 and in European action by wearing the new shirt with pride.